Listen to the latest episode of the Transfer Talk podcast on iTunes and Acast. Chelsea forward Eden Hazard is "waiting" for Real Madrid to make a move to sign him, according to Belgian football expert Kristof Terreur. With just over a year remaining on Hazard's contract, Real Madrid may consider this summer the perfect moment to reignite their interest in the Belgium captain. "He has rejected two contract offers so far and says that he doesn't want to sign right now. That means he is waiting for something and that something means just one thing, Real Madrid," Terreur told the Transfer Talk podcast. "Real Madrid are still interested as far as I know, but they are still yet to make their move. They don't have a personal agreement with him at this point, they don't have an agreement with Chelsea and they haven't even made the phone call like they did last summer." "When they called last summer, Marina Granovskaia said that he wasn't for sale and Real respected that. 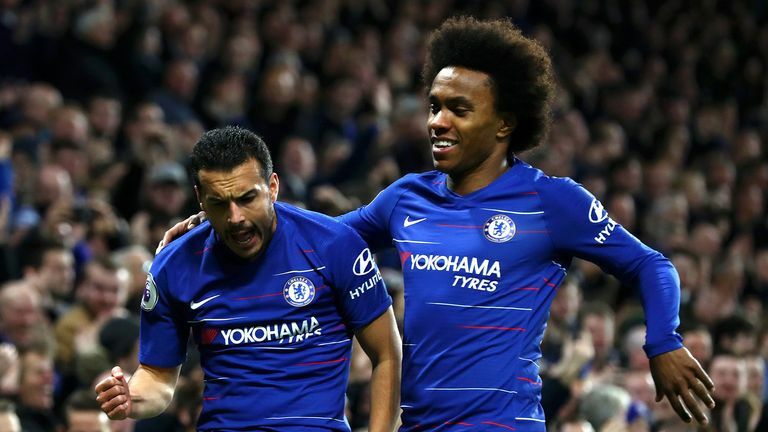 But they might come back in again as they need to strengthen their squad after this season and it is easier to get players with just over a year left on a contract." 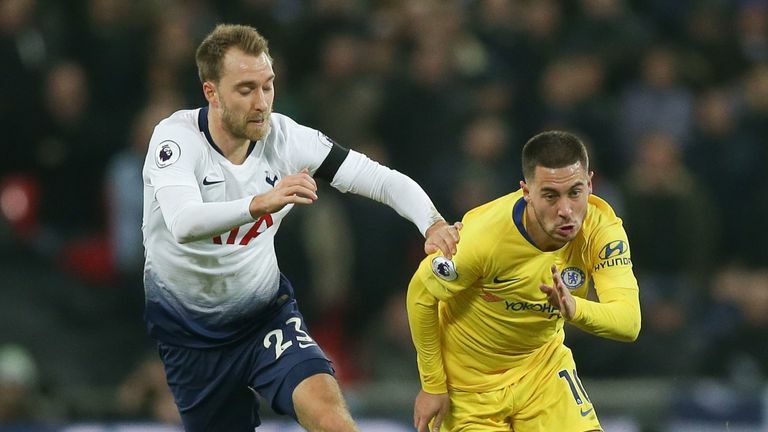 Hazard has often carried Chelsea's attack since arriving from Lille in 2012 and has continued his fine form this season with 10 goals and 10 assists in 21 Premier League appearances. Real Madrid aren't the only club to have expressed an interest in Hazard, but the two-time Premier League winner is understood to have no intention of joining French champions Paris Saint-Germain. "For him it is simple. It's either staying at Chelsea or going to Real Madrid. He doesn't think about PSG. They have always been sniffing around the table and got the same answer - he's already played in Ligue 1 and will only ever play for Lille if he returns," Terreur continued. "He is currently happy in London, his kids are happy in London, his wife is happy in London and if the dream move to Real Madrid doesn't come off, he will stay at Chelsea and sign a contract for life. "I think he will push for that Real Madrid move, but it is up to Real Madrid right now."